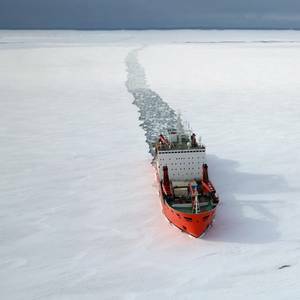 Operator : SEABULK TANKERS, INC.
U.K.-based international bank Barclays announced a new energy policy that significantly restricts the bank’s financing for the exploration or extraction of oil and gas in the Arctic.The policy rules out funding for companies seeking to drill in the Arctic Refuge as well as other climate change threats. 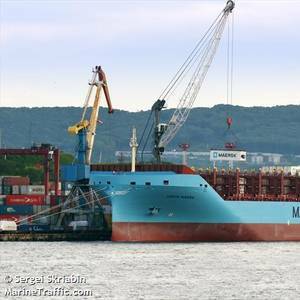 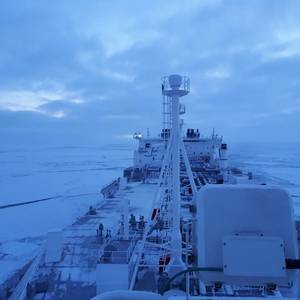 The world's first liquid natural gas (LNG) carrier tanker was named 'Boris Sokolov' and delivered by Guangzhou Shipyard International in Guangzhou City.According to Chinese state media, the Arctic condensate tanker carrier designed to traverse the world's icy northern polar region. 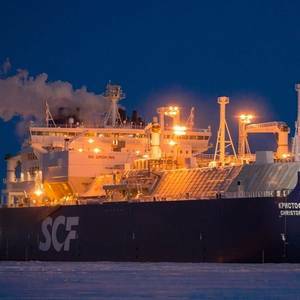 Liquefied natural gas exports from Novatek's Yamal terminal in the Arctic have come on stream faster than expected over the summer and exceeded volumes from Russia's only other LNG facility, Sakhalin, for the first time in August.The pace of commissioning the multi-billion dollar project has surprised a market used to chronic delays. 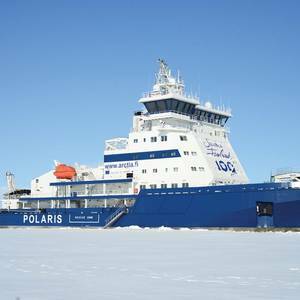 Finland is a traditional marine tech hub, with almost 90 company members in the Finnish Maritime Industries association. 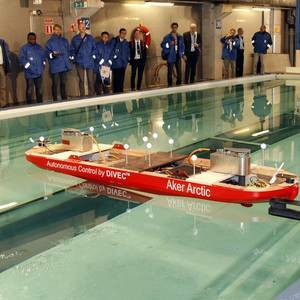 While the country has a storied maritime history across many sectors, based on geographic locale, it’s Arctic and ice marine technology is second to none, and it’s hoping the U.S. Coast Guard is taking notice. 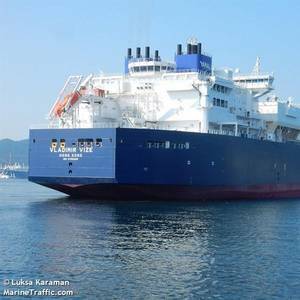 Russian natural gas producer Novatek delivered on Thursday the first ever liquefied natural gas (LNG) cargo to China via the Northern Sea Route (NSR) alongside the Arctic coast, which drastically cuts delivery time to Asian consumers.The shipments of LNG from Yamal LNG project via the NSR to China cuts transportation time and costs in comparison to other routes such as Suez Canal. 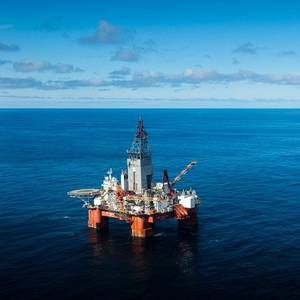 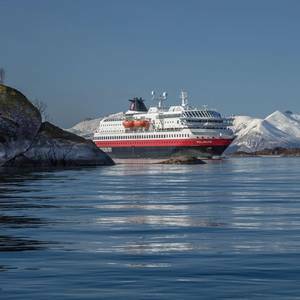 Norway has awarded 12 oil and gas exploration licences to Equinor and 10 other companies focused mostly on the Arctic, where Oslo believes it has the greatest potential for significant new discoveries.Nine of the licences are located in the Barents Sea and three in the Norwegian Sea off central Norway, the Ministry of Oil and Energy said on Monday.